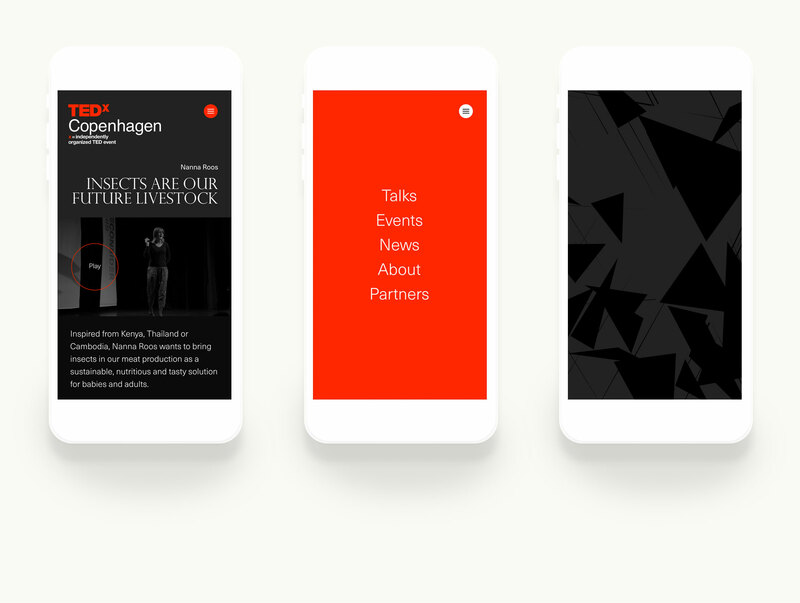 Visual identity, website & concept for event identity. 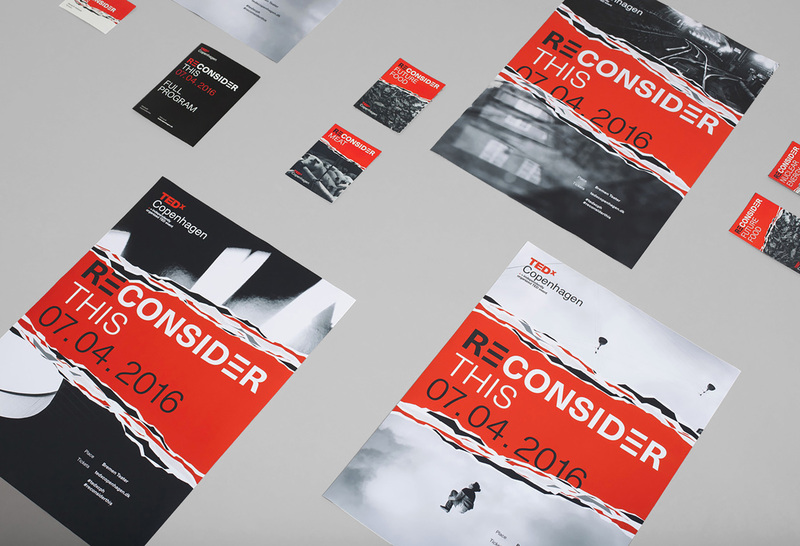 Concept, design & creative direction. 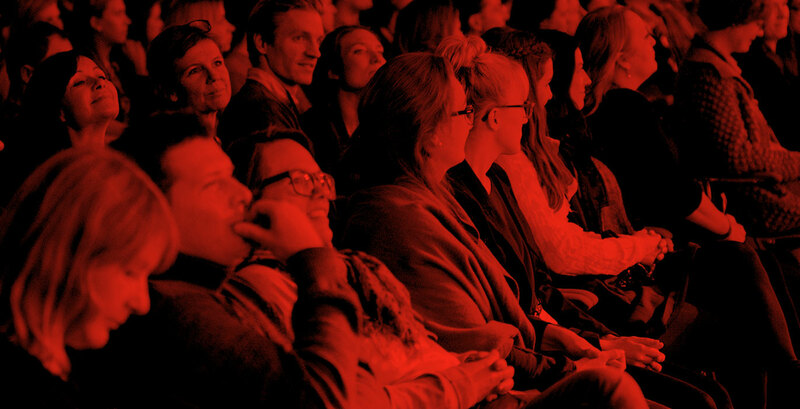 B14. 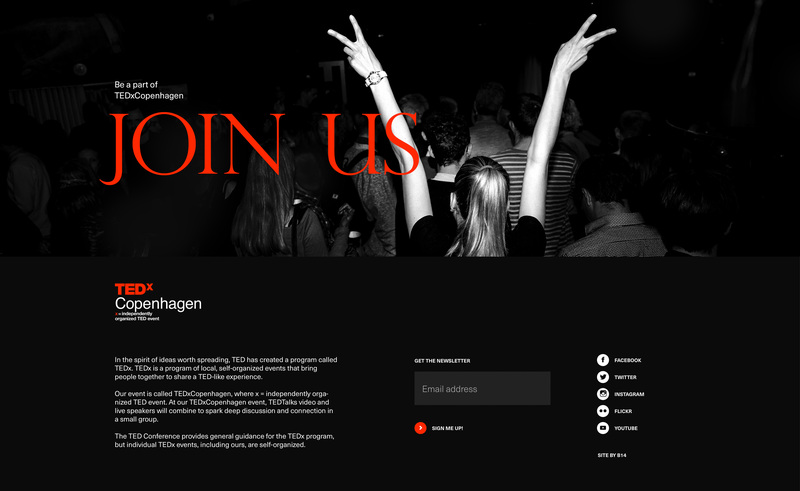 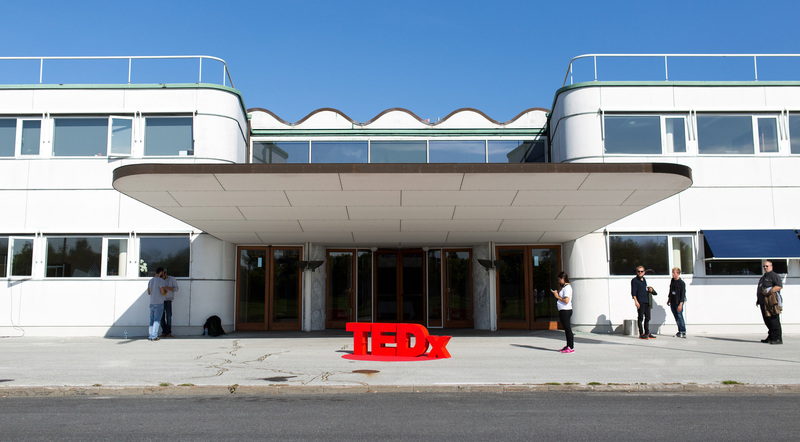 TEDxCopenhagen is an independent, local & self-organized branch of the famous TED events. 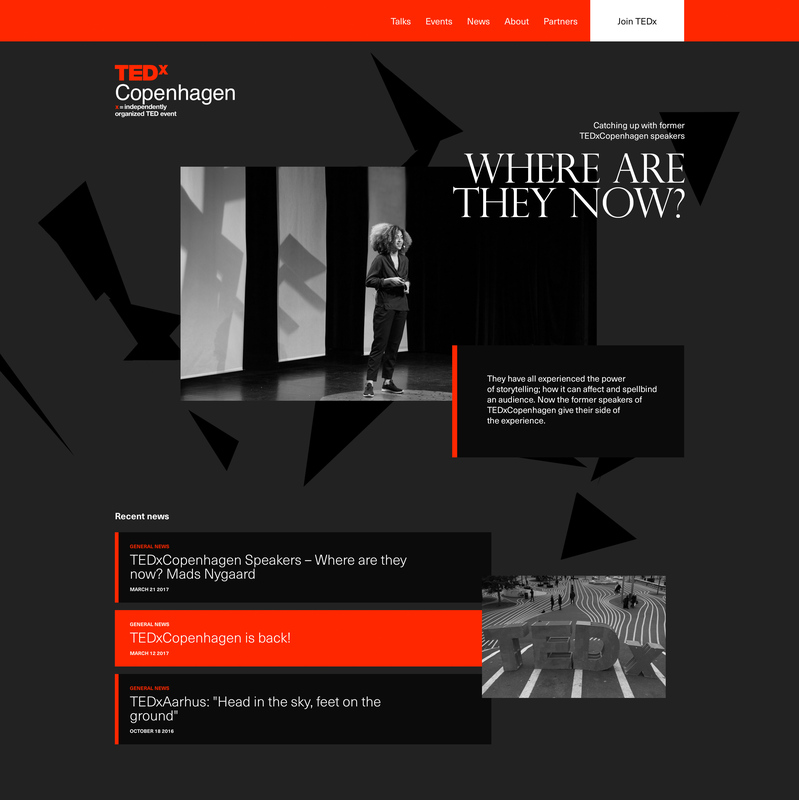 The new TEDxCopenhagen identity is flexible in black & red. 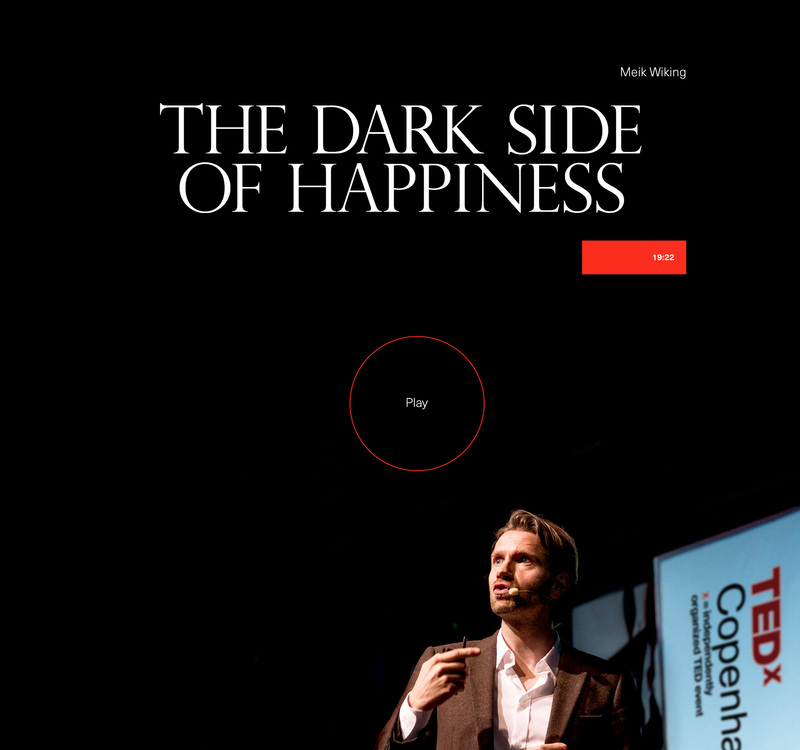 The main digital platform sports a huge black X, changing between being fractured and reconnected, telling the story of people coming together to share ideas. 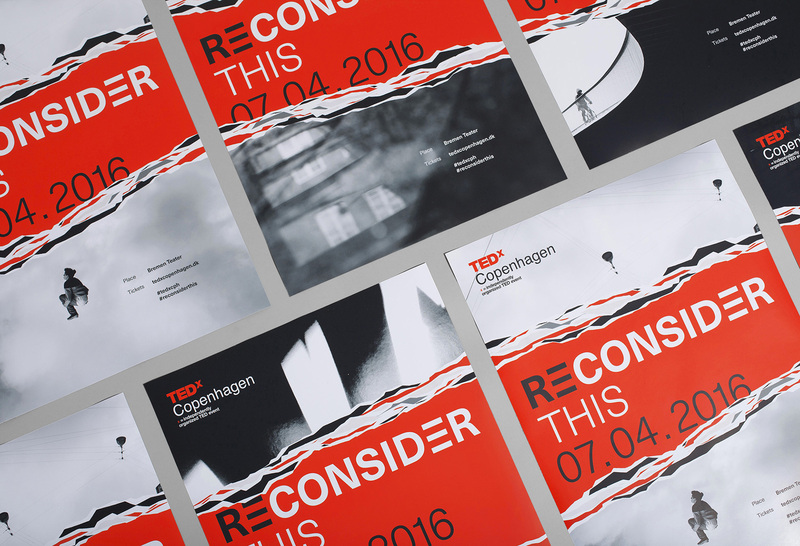 The event identities are connected closer to individual themes, for instance “Reconsider”, which deals with redefining conventional notions on society.